Attorney General Loretta Lynch speaks during her swearing-in ceremony at the Justice Department. On the same day that Loretta Lynch was sworn-in as the 83rd United States Attorney General, the chief law enforcement officer in the nation, about 40 miles north of Washington, D.C., pockets of “Charm City” descended into lawlessness in response to decades of police corruption and brutality in poor, Black communities in Baltimore. The violent riots, confined to a few scattered city blocks despite media reports, included the burning of police vehicles and the looting of a CVS chain at the corner of Pennsylvania Avenue and W. North Avenue, were sparked by the tragic death of Freddie Gray, a 25 year-old Black man, who was chased and arrested by Baltimore city police officers on April 12. Parts of the event were recorded on personal cell phone cameras and the videos showing Gray screaming in anguish as he is dragged to a paddy wagon, have gone viral. During the arrest, Gray suffered a severe spinal cord injury and died a week later. 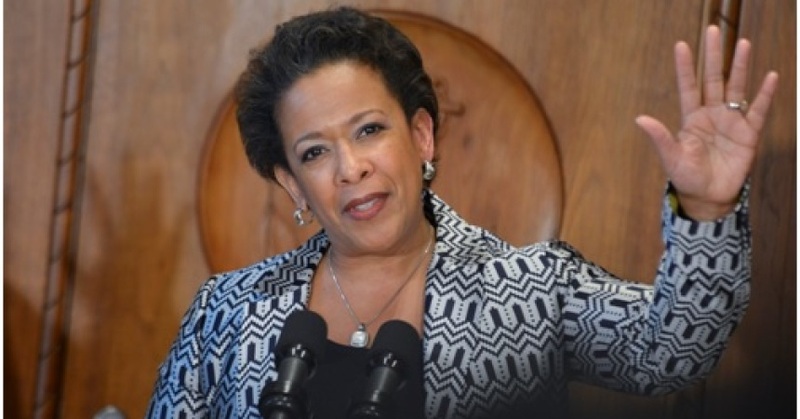 In a statement following the riots, Lynch, the first African American woman to be confirmed as attorney general of the United States, condemned the acts of violence that resulted in the destruction of property and injury to Baltimore city police officers. “Those who commit violent actions, ostensibly in protest of the death of Freddie Gray, do a disservice to his family, to his loved ones, and to legitimate peaceful protestors who are working to improve their community for all its residents,” she said in the statement. In the aftermath of the riots, the Justice Department sent Vanita Gupta, the head of the Civil Rights Division, and Ronald Davis, the director of Community Oriented Policing Services, to Baltimore to meet with civic and community leaders about the case. Less than two weeks after Gray’s death, Maryland State’s Attorney, Marilyn J. Mosby, who is also an African American, filed charges, including second-degree murder, manslaughter and assault, against six police officers involved in Gray’s arrest including the driver of the police paddy wagon. “To the youth of this city, I will seek justice on your behalf,” Mosby said during a press conference announcing the charges. The Justice Department also continues to investigate the Gray case. Pamela Meanes, the president of the National Bar Association, a predominately African American network of more than 65,000 lawyers, judges, educators and law students, said that Lynch is no stranger to prosecuting police when they break the law, noting her work as a New York City prosecutor on the Abner Louima case in New York City. Louima, a Haitian immigrant was brutally assaulted by several N.Y.P.D. officers following a wrongful arrest in 1997. Officer Justin Volpe admitted to sodomizing Louima with a broken broomstick, causing severe internal injuries. Volpe was later sentenced to 30 years in prison and Louima received $8.7 million in damages from New York City and the police union and moved to Florida. 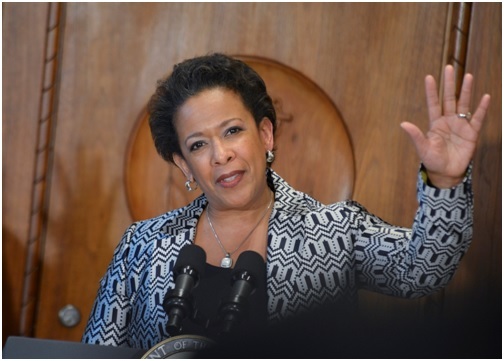 Hilary Shelton, the Washington, D.C. bureau chief for the NAACP, said Lynch has a proven track record for providing law enforcement protections and taking on terrorism, racial profiling and organized crime and gangs. Shelton said that Lynch is someone who has earned the respect of the civil rights community and that she’ll continue the civil rights and voting rights battles that Attorney General Eric Holder started during his tenure. Meanes noted that although Attorney General Eric Holder received a lot of media attention for filing law suits against states such as Texas and North Carolina over their restrictive voting laws following the Supreme Court decision in Shelby County v. Holder, and his outspoken views on race relations, he also tackled other issues, including corporate malfeasance on Wall Street. During Holder’s tenure, the Justice Department won settlements against Bank of America for nearly $17 billion and J.P. Morgan for $13 billion in mortgage fraud lawsuits. 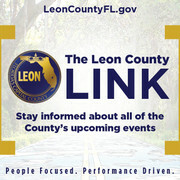 “[Lynch] is not going to shy away from making sure everyone’s civil and political liberties are protected,” said Meanes. And as the Internet continues to connect people all over the world, Shelton said that the Justice Department officials also needed to make sure that they’re focusing on cyber security. Meanes said that if state and local civic leaders, community stakeholders and law enforcement officials don’t deal with the elephant in the room, which is police brutality, the nation will see the protests surrounding Gray’s death as just another moment and not a movement adding that it would be “excellent” if Lynch traveled to Baltimore, Md., making a trip similar to Holder’s visit to Ferguson, Mo., in the aftermath of the unrest that followed the death of Michael Brown, an unarmed Black teenager who was shot and killed by Darren Wilson, a White police officer. Follow Freddie Allen on Twitter @freddieallenjr.